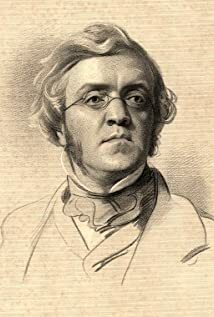 How much of William Makepeace Thackeray's work have you seen? Remember: It is as easy to marry a rich woman as a poor woman. The comedian Al Murray is his great-great-great-great grandson.